We are timber and damp survey report specialists operating in Altrincham. We provide estate agents, landlords, house buyers and owners with specialist damp surveys and reports. Are you in the market to buy a property in Altrincham? Are you in need of a specialist timber and damp report? 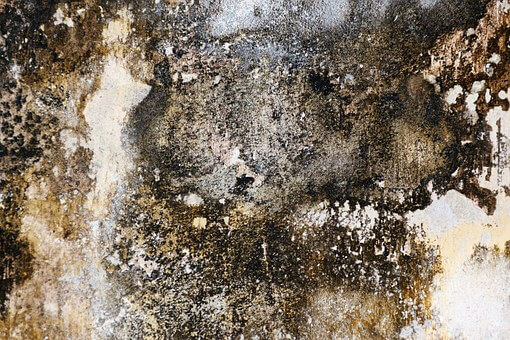 Do you have a tenant telling you that they have a mould issue? Don’t worry, we are here to help with these problems, and so much more! Call to arrange a survey! We offer timber and damp survey reports in Altrincham. We provide local timber and damp quotations, reports and surveys. Our team can help if you are selling or buying a property. Are you suffering from condensation, wood rot or dampness? We are highly trained in the timber decay and damp preservation industry. We have a solid reputation in properly diagnosing woodworm, wet rot, dry rot, condensation, damp ingress, penetrating damp, rising damp and much more. Do you need a quotation on work that you need to have done? We are damp contractors who can properly carry out woodworm treatment, dampness treatment, and most critically dry rot treatment. After we have carried out any chemical treatment, we will issue you with a long-term guarantee that will last if 20 years. We are Altrincham-based damp-proofing contractors. We correctly diagnose condensation, low damp ingress, penetrating damp, rising damp and much more. Does the property that you own in Altrincham have a damp problem? Our surveyors have been highly trained to properly diagnose all kinds of dampness. If you would like your problem solving once and for all, have the issue inspected by our team of damp specialists at Atlantis Damp. Our team can recommend the best solution for fixing your damp issue. We provide our clients of Altrincham with a proper diagnosis of your damp issue. Unlike most other damp contractors and builders, we don’t simply recommend rising damp treatment. We instead determine the precise type of damp that you have, where it has come from and then let you know how we intend to solve the problem. If your rental property or home has a damp problem, we can assist you. We also conduct timber decay and damp services for mortgage purposes. Have you been told that timber in your Altrincham property may be at risk of decay and has low levels of damp? There is no need to worry, Atlantis Damp can conduct a specialist timber and damp survey for you and correctly diagnose the issue. Our team at Atlantis Damp are always happy to answer any questions that you may have. Please contact us to find out if we can solve your property damp or timber problems. Our 5-star testimonials speak for our exceptional customer experiences with us. We pride ourselves in the correct diagnosis of your damp, whilst maintaining a friendly, honest approach.